TOKYO - College-educated and gainfully employed 36-year-old Eriko Sekiguchi should be a sought-after friend or date, planning nights on the town and faraway resort vacations. But she works in Japan, a nation where workaholic habits die hard. Most of the affected workers are "salarymen" or "OL" for office ladies like Sekiguchi, so dedicated to their jobs they can't seem to go home. 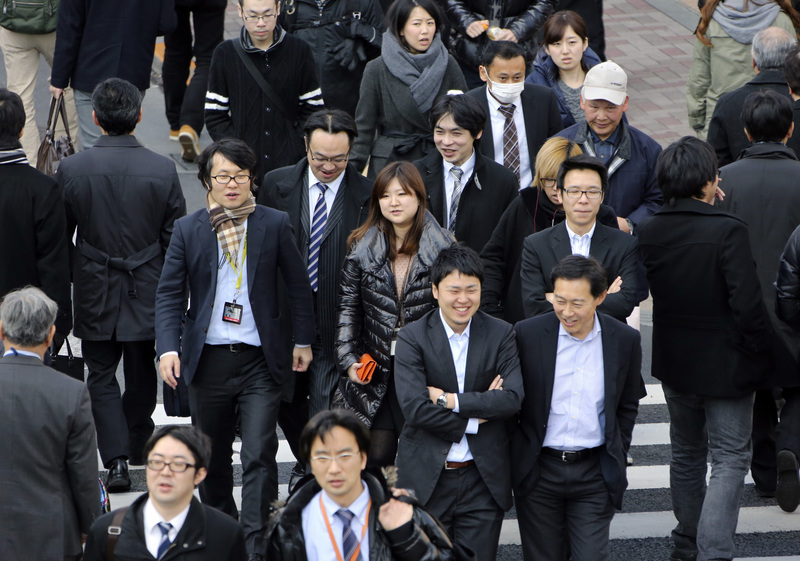 They are the stereotypes of, and the power behind, Japan Inc. The workaholic lifestyle and related reluctance of couples to raise children have long been blamed as a factor behind the nose-diving birth rate that's undermining the world's third-biggest economy.